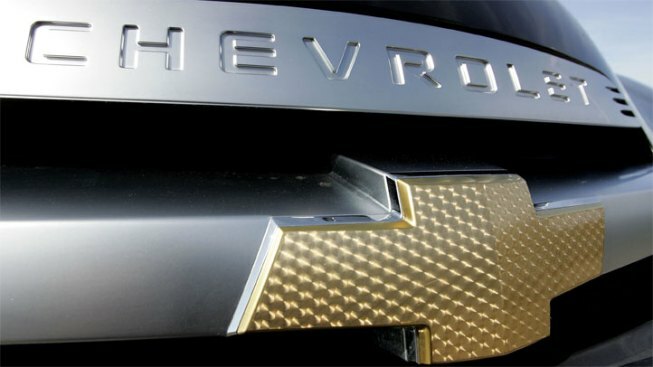 General Motors is recalling more than 40,000 cars because a plastic part might crack and cause a fuel leak. The company is recalling Chevrolet Cobalt and Pontiac G5 sedans from the 2007 through 2009 model years and Chevrolet Equinoxes, Pontiac Torrents and Saturn Ions from the 2007 model year. The recall affects vehicles sold or currently registered in Arizona, California, Florida, Nevada or Texas. Owners in Arkansas and Oklahoma are also included in the recall of the 2009 Cobalt and G5. The vehicles have plastic parts in the fuel pump which could crack. A fuel leak can lead to a fire. GM says the problem is far more common in warm-weather states. GM says there have been no reports of fires or injuries.